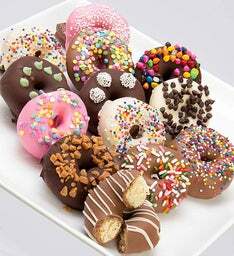 Oh, baby! 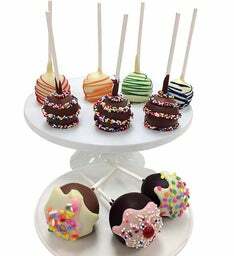 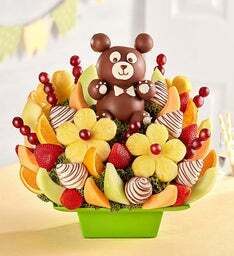 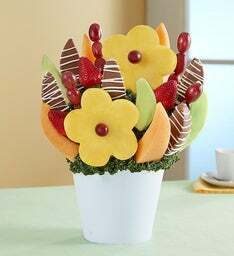 Welcome the new little bundle of joy, or add a unique centerpiece to any baby shower, with our dipped bouquets full of fun-shaped fruits. 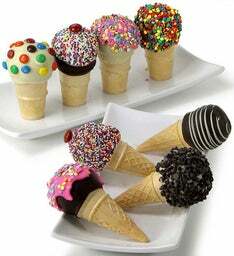 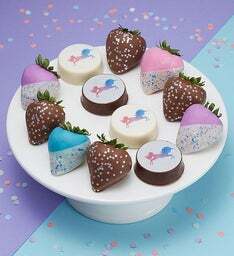 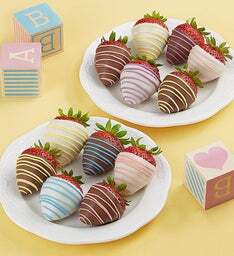 These delicious treats are perfect for surprising the proud new parents while making this special moment even sweeter. 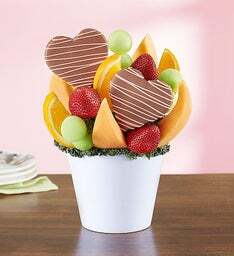 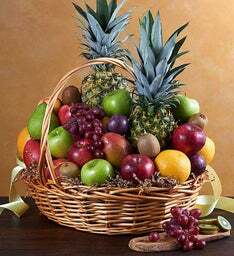 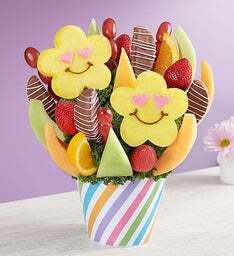 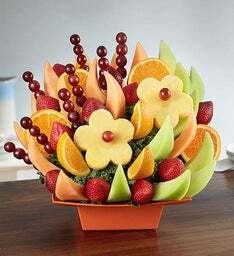 Congratulate the mommy-to-be, with a fresh and delicious fruit arrangement! 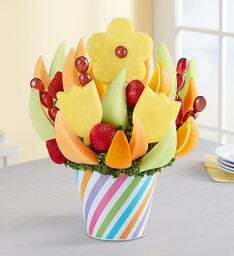 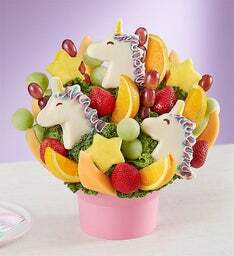 Here at FruitBouquets.com, we have you covered for one-of-a-kind fruit arrangements for all your baby shower needs! 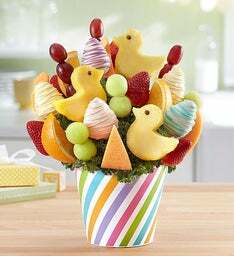 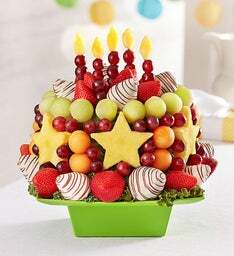 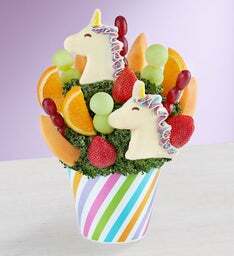 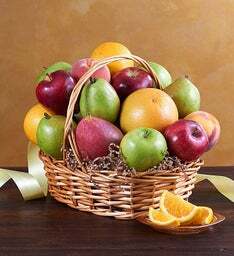 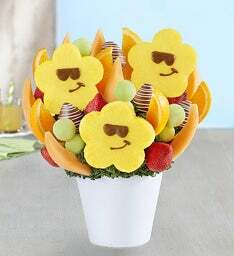 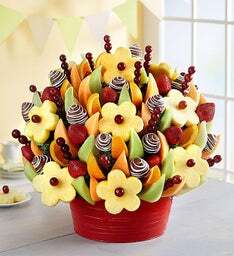 Fruit bouquets make great baby shower centerpieces in which guests can not only admire, but eat too! 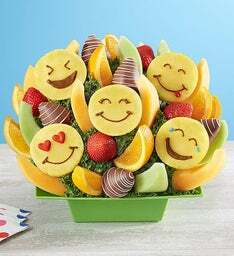 When it comes time to playing baby shower games, a fresh a delicious fruit gift makes for a rewarding baby shower prize that the lucky winner can take home! 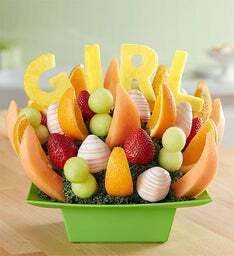 Celebrate the soon-to-be new parents with a hand crafted fruit creation! 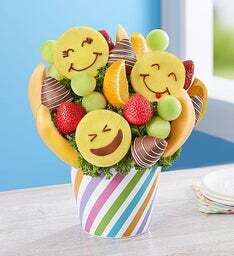 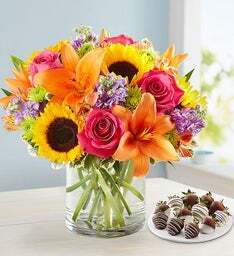 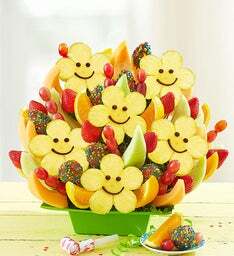 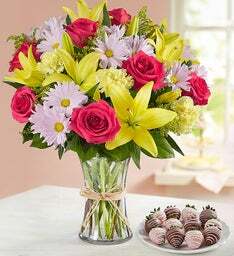 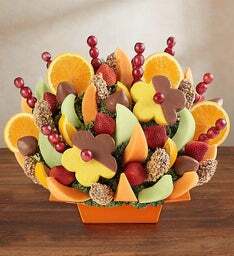 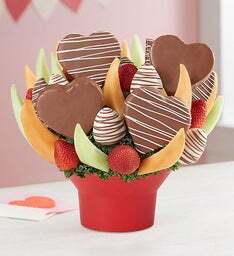 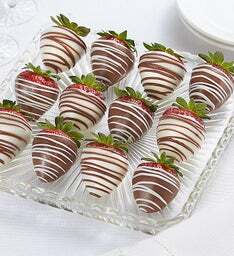 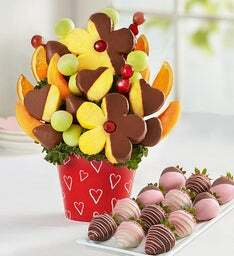 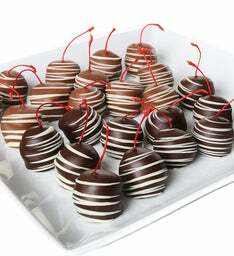 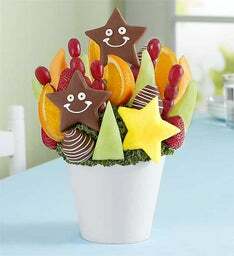 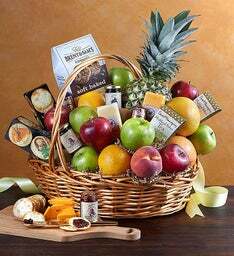 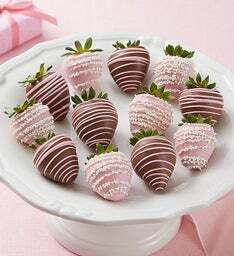 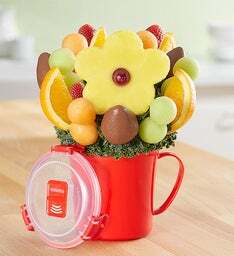 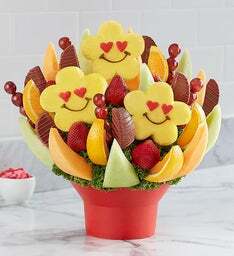 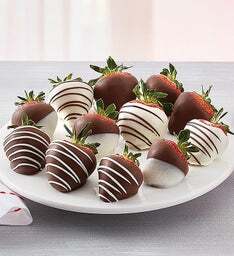 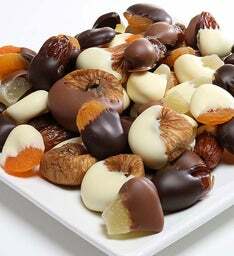 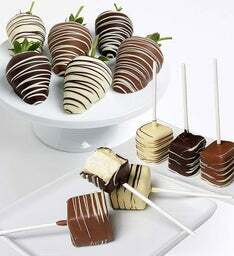 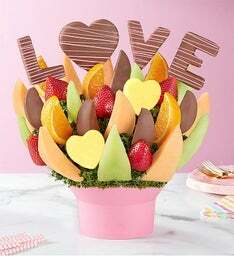 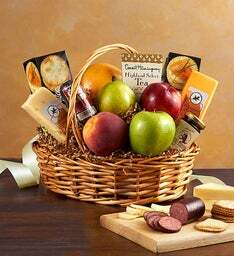 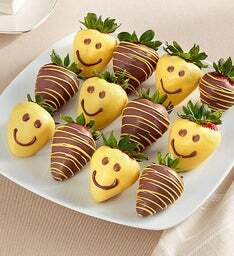 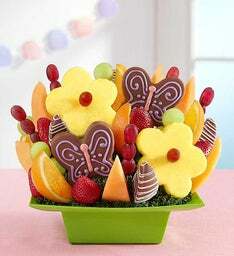 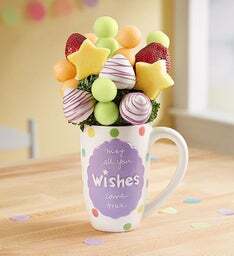 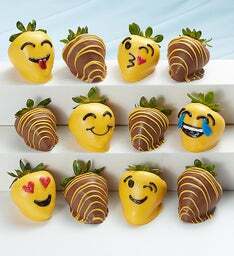 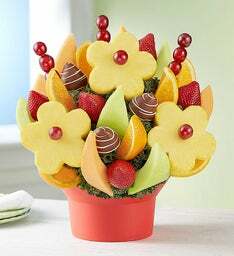 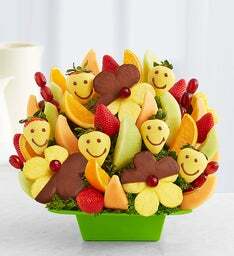 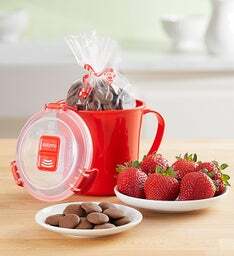 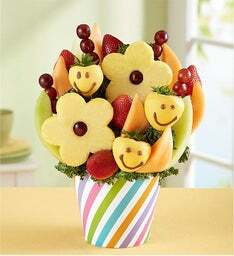 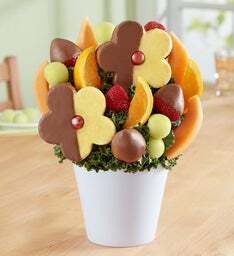 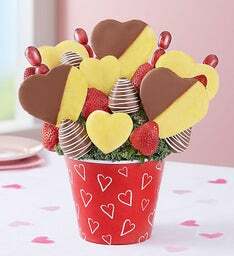 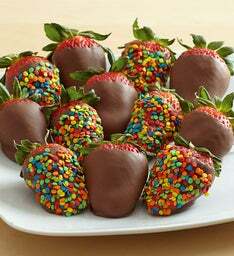 Our goal at FruitBouquets.com is to create sweet memories and share smiles across all gifting occasions and reasons. 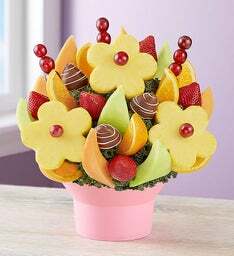 Sending a Bouquet of Fruits® and other fruit gifts is a unique way to welcome a new, precious bundle of joy into the world.